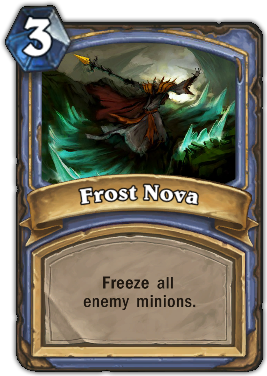 Description : Freeze all enemy minions. Quote : Hey man, that's cold. Literally and metaphorically.